As a 2bPurchasingInc.part of ourqualitypolicy, human health andsecurity, inawarenessof ourresponsibility forthe protection ofnatural lifeandthe environment;As areliableinstitutionsandto provideaccurate informationtoyour satisfaction, We aimto signthe appropriatelaws andregulationsproject. Truth,trust, equality, impartialityandconfidentialityof theonehostingquality policyis in line withour customers' satisfaction. 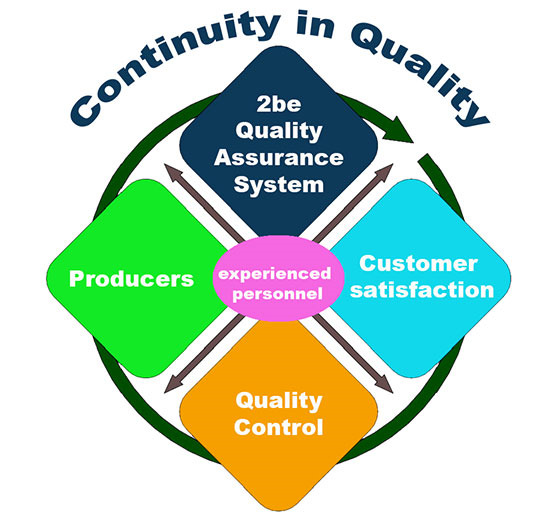 Most importantly,to providecontinuityinquality.